ONEAC Kenya is a supplier of products crucial for protection of telecom, data networks, and other critical business applications. Our portfolio includes products from the following leading manufacturers of power conditioning and thermal management systems. Our power protection products provide the highest level of protection against power and data line disturbances and outages, regardless of existing power conditions. Our comprehensive product line includes single-phase and three-phase power conditioners, Filters, Surge Protection Devices, Uninterruptible Power Supplies (UPS), Automatic Voltage Regulators, Inverters, and Communication Line Protectors along with a complete suite of connectivity solutions. We also specialize in electrical contracting and power solutions consultancy. Our thermal management products include an extensive line of regular Air Conditioning Systems as well as Liebert Precision Cooling Air Conditioning systems that are up to 70% more efficient than alternative thermal management technologies. These systems are reliable, cost effective solutions that make your data center as dynamic as your business. 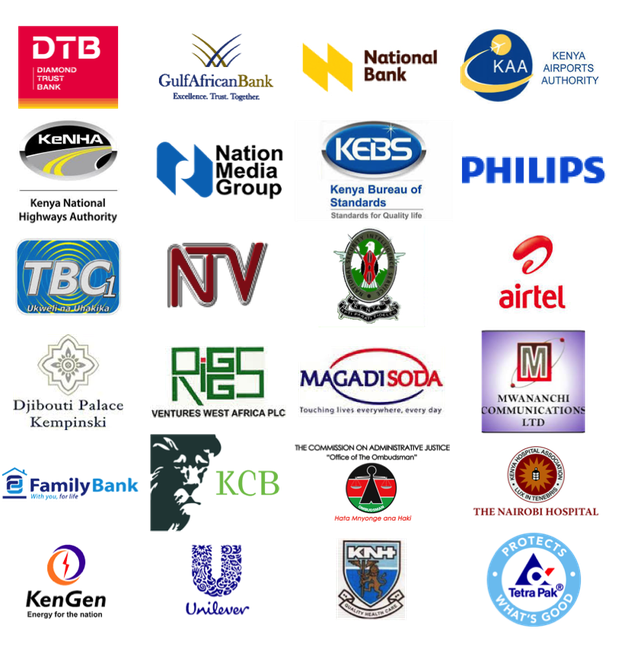 We have embarked on a number of large projects in Kenya as well as in the greater East, Central, and West African regions including Uganda, Tanzania, Guinea, Chad, Djibouti, Nigeria and South Sudan where our products continue to protect and optimize critical infrastructure for data centers, communications networks, healthcare, and industrial facilities. We continue to deliver software, hardware, and services that maximize availability, capacity, and efficiency for your business.